Star Wars Episode 1: Racer review – how does it play today? 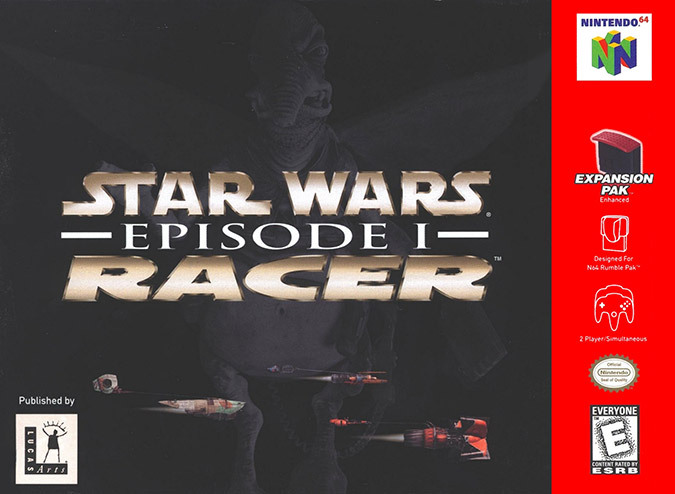 Star Wars Episode 1: Racer was released in 1999, as part of the promotion for Star Wars Episode 1: The Phantom Menace, which at the time was the first new Star Wars film in over 20 years. 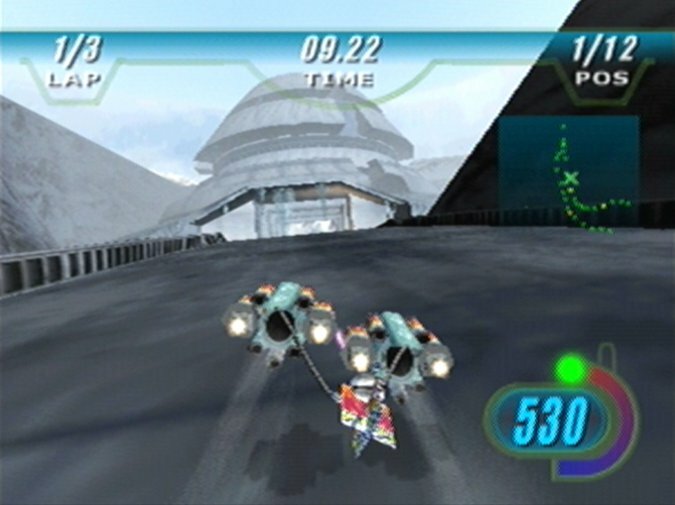 Hype and excitement for the film no doubt fuelled sales of Star Wars Episode 1: Racer, which sold over 3 million copies and earned the game a Guinness World Record for best-selling futuristic racing game (despite being set a long time ago in a galaxy far, far away). 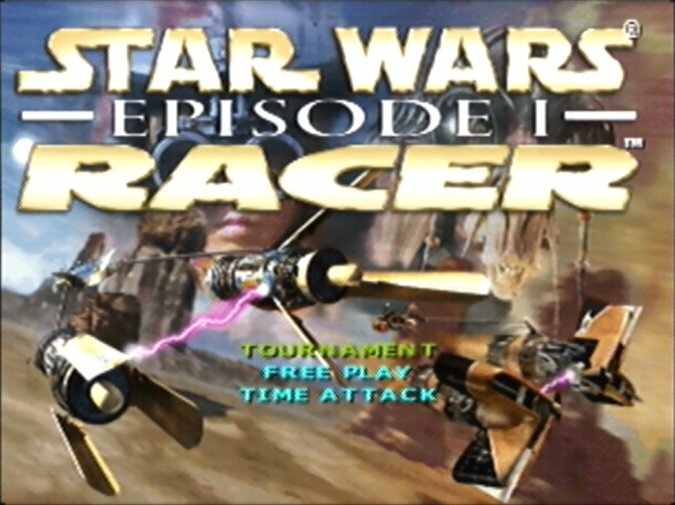 Star Wars Episode 1: Racer is based and expands upon the podracing sequence from the film. In addition to the Boonta Eve Classic – the Tatooine race course in which young Anakin Skywalker faces off against the devious Sebulba – there are a number of other tracks set across the Star Wars galaxy. The single-player portion of the game tasks you with completing four tournaments, featuring a total of 25 tracks. 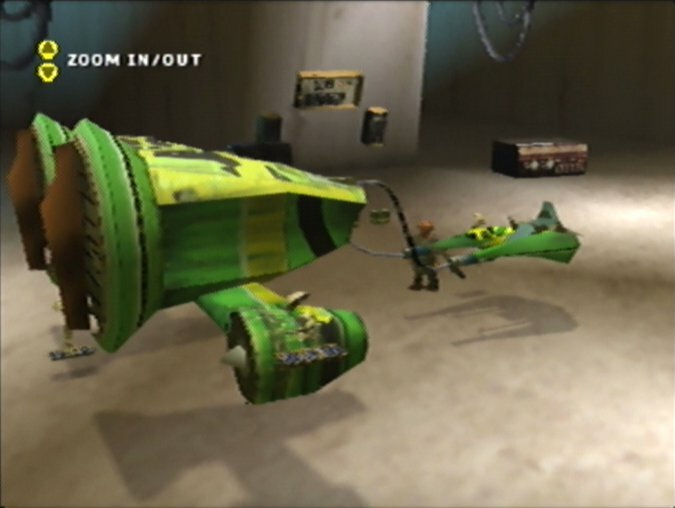 You can choose from a wide range of alien characters, each with their own model of racing pod. Having the Star Wars universe as a basis gives the game considerable creative licence when it comes to track design. You race across locations such as ice planets, gas giants and asteroids, encountering a range of imaginative environmental hazards along the way. This variety of locales keeps things interesting, although some of the later tracks are just more advanced iterations of earlier ones in the game. 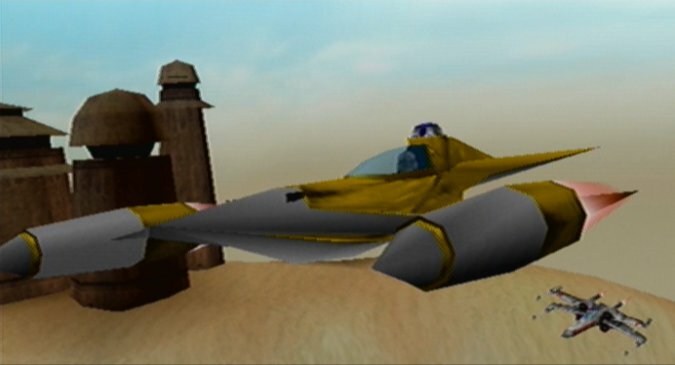 There’s an underlying sense of inconsistency that permeates Star Wars Episode 1: Racer. For example, track length varies greatly: you’ll finish some tracks in just over two minutes, whereas others will drag on for over three times as long. And then there’s the game’s difficulty, which spikes considerably about two-thirds of the way through. Earlier tracks, on the other hand, are mind-numbingly easy, especially when the AI racers don’t put up much of a challenge. Later tracks ramp up the challenge considerably. Extremely tight corners, nefariously placed obstacles and feistier AI make securing and maintaining the lead a difficult prospect. 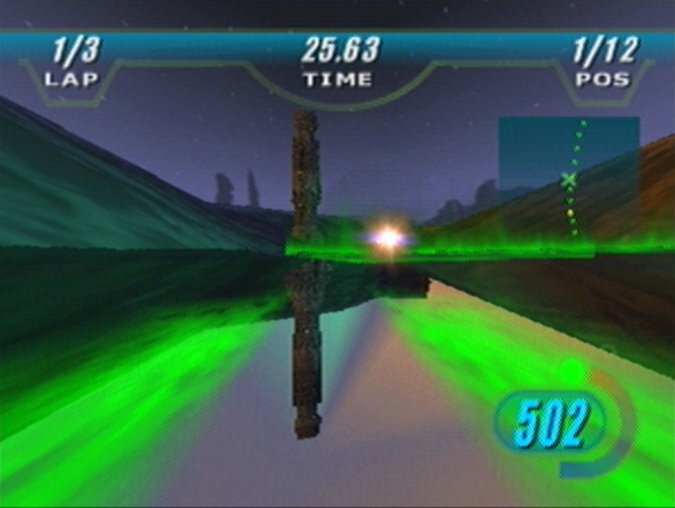 A couple of these tracks are absolutely punishing, and Star Wars Episode 1: Racer quickly goes from being a leisurely, albeit high-speed cruise to a frustrating gauntlet of continuous head-on collisions. Your pod is susceptible to damage, to the point where it can be outright destroyed. And it really cannot be understated just how fragile your pod is. Clipping walls and objects will cause damage to your pod, whereas hitting something head-on at high speed almost always results in utter obliteration. Wrecking your pod thankfully doesn’t disqualify you from the race, and instead you respawn a few seconds later. Nevertheless, by the time you reach the game’s later tracks, you’ll frequently find yourself smashing into walls and obstacles, and those few seconds respawning really start to add up. You really do have to learn the intricacies of certain tracks and handle your pod masterfully if you want to keep winning. Thankfully, your vehicle has a few abilities – cleverly borrowed from the film – to help you in your quest to secure a podium finish. For example, by pushing forward on the control stick, you can charge up a meter and then activate a speed boost. Boosting will gradually overheat your engines, and if they get too hot you’ll suffer an engine fire, which you’ll need to put out before it causes your pod to explode. There’s also the increased risk of smashing into something, and even clipping a wall is often enough to cause your untimely demise. It requires skill and decent track knowledge to pull off effectively, resulting in a deeper gameplay experience. The self-repair ability, which enables you to resolve moderate vehicle damage and put out engine fires, also introduces another fun risk/reward element. Activating this causes your speed to drop considerably, and so choosing the right time to do this – and before it’s too late – is both important and another thing you have to take into account while hurtling around the track. You can improve a number of your pod’s attributes, including its self-repair function, through a nifty upgrade system. Before each race, you can visit Watto’s shop to buy new parts using your prize money from races. Purchasing new parts isn’t cheap, although you can also visit Watto’s junkyard to source some parts at a discounted rate. It’s a nice feature, not only because it provides you with a sense of progression, but because it makes winning races all the more important. You can choose to raise or lower the stakes prior to a race, although you’ll need to come first place if you decide to go for the maximum possible payout. These pre-race transactions are charmingly presented, with Watto rambling to himself as you browse his wares. 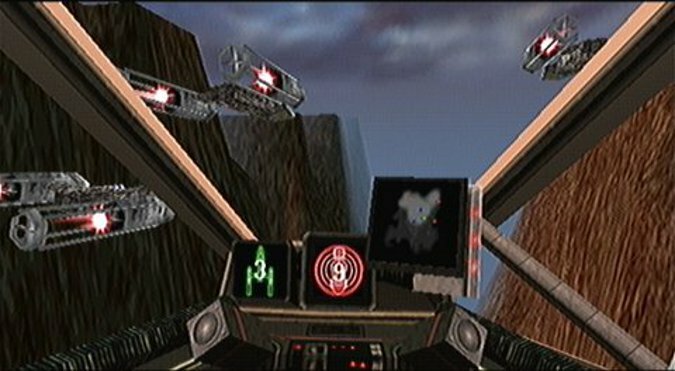 Generally, there’s a lot of detail to be found in Star Wars Episode 1: Racer – impressive given that the gameplay manages to feel very fast for the most part. Engines spark as they scrape along walls, pods will spin out of control in a blaze of glory upon losing an engine, and there’s a surprising amount of background detail, which is sometimes hard to appreciate when you’re zipping around the track at a blinding pace. 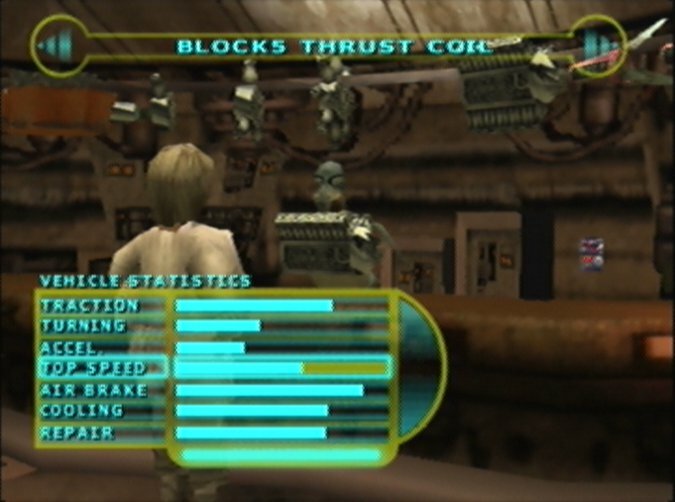 Such detail nevertheless comes at a cost, and Star Wars Episode 1: Racer’s frame rate really chugs during busier track sections, to the point where it can impact your gameplay performance. 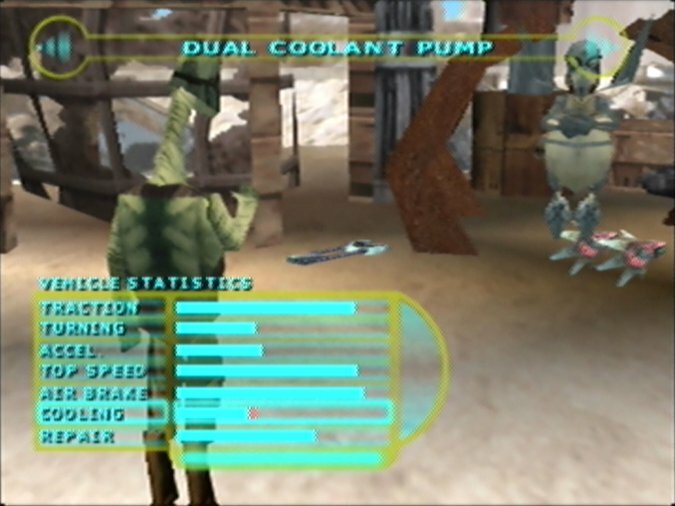 This is more of an issue when playing the game in hi-res mode using the N64 Expansion Pak. Standard resolution is better in terms of performance, but it looks muddy on anything other than a CRT TV. Similarly, the game’s audio is a mixed experience. The game features voice acting, and although it’s rather limited, it does add an endearing quality to the game. The soundtrack borrows recorded music from the Star Wars film saga, but it’s used sparingly and doesn’t really elevate the on-screen action in a meaningful way (unlike Star Wars: Rogue Squadron or Star Wars Episode 1: Battle for Naboo, which both have adaptive soundtracks). 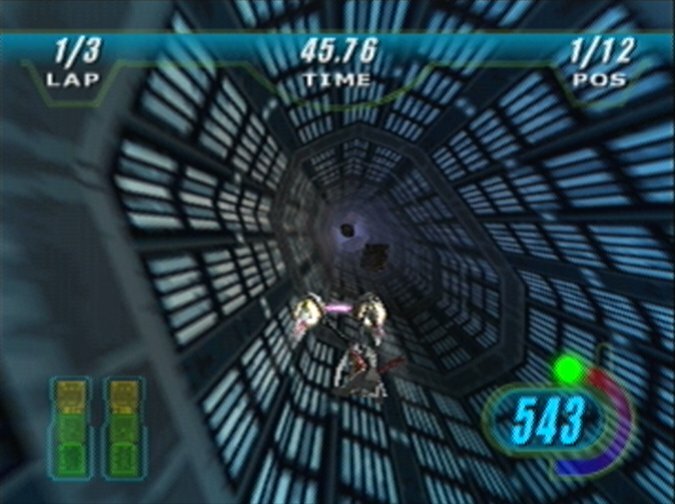 Star Wars Episode 1: Racer includes a two-player versus mode, in which you and a friend can race against one another on any tracks you’ve unlocked. It’s a shame there isn’t support for up to four players, but you can at least add AI opponents to the mix to make races feel more lively. Given that weapons don’t feature in the game (except for one particular character), the gameplay doesn’t revolve around your interaction with others, and rather it comes down to how well you can navigate each track. 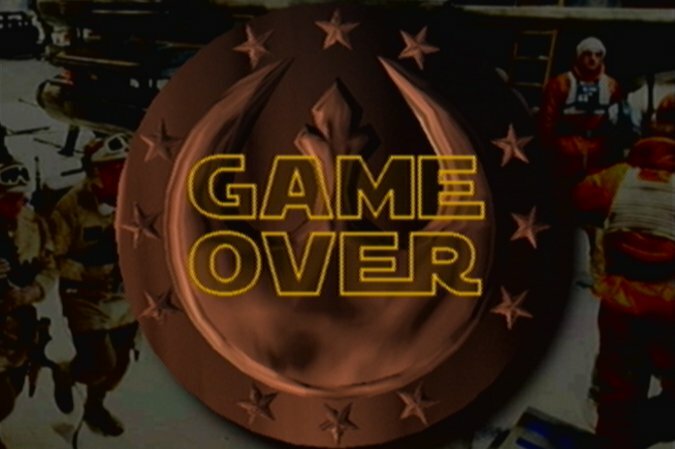 Overall, Star Wars Episode 1: Racer remains an entertaining experience, but it’s let down by some noticeable design and performance issues. 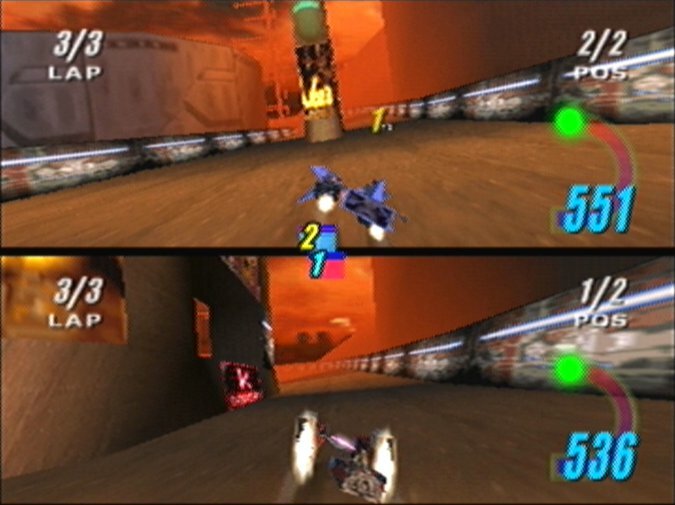 The single-player has a nice sense of progression thanks to its upgrade system, and many of the race tracks are varied and imaginative. 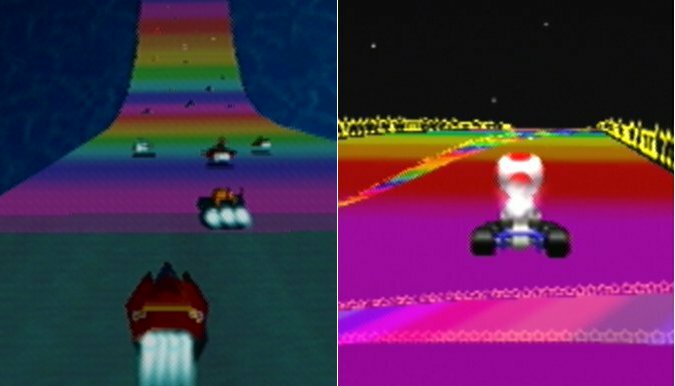 However, it suffers in parts from poor pacing as a result of some very long-winded tracks, as well as a sudden and brutal difficulty spike that will put off less-skilled players. The biggest flaw, however, is an inconsistent frame rate that all too often hampers the game’s high-speed gameplay – a pretty big and unforgivable issue when speed is one of the game’s defining factors. 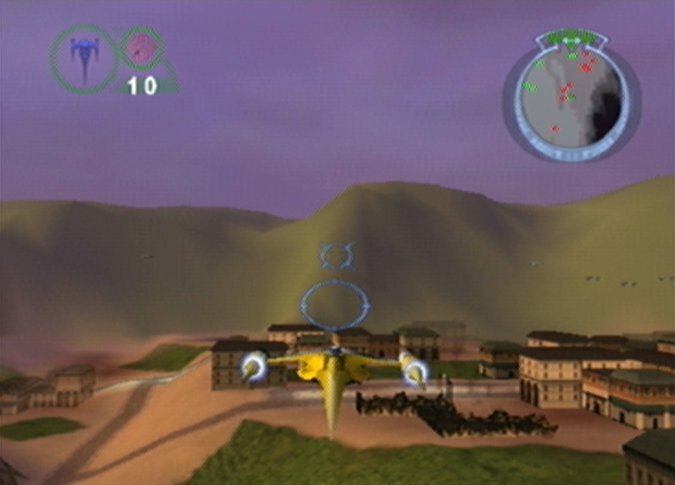 Star Wars Episode 1: Battle for Naboo review – how does it play today?